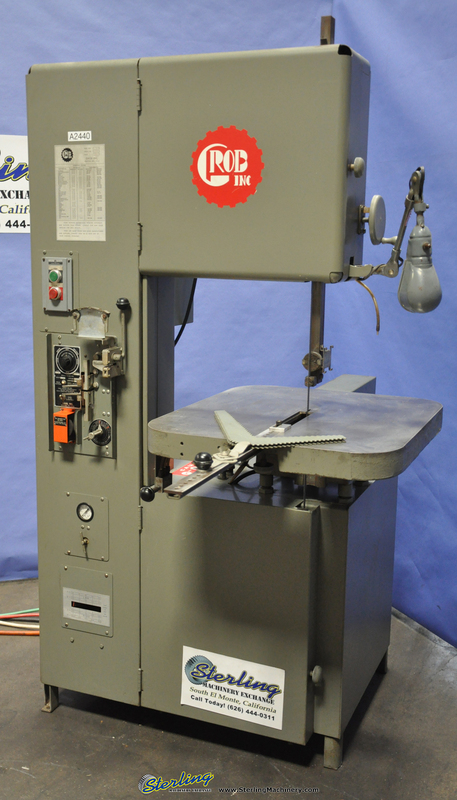 18″ Used Grob Vertical Band Saw With Pneumatic Table Feed, Mdl. 4V- 18, 1″ Blade Welder, Pnuematic Chain Power Feed System, Cut- Off Tool, High & Low Transmission, Variable Speed, Chip Blower, Work Lamp, #A2440 http://www.sterlingmachinery.com Call today! 626-444-0311 To view the specifications, photos, and a video of this machine please click here! 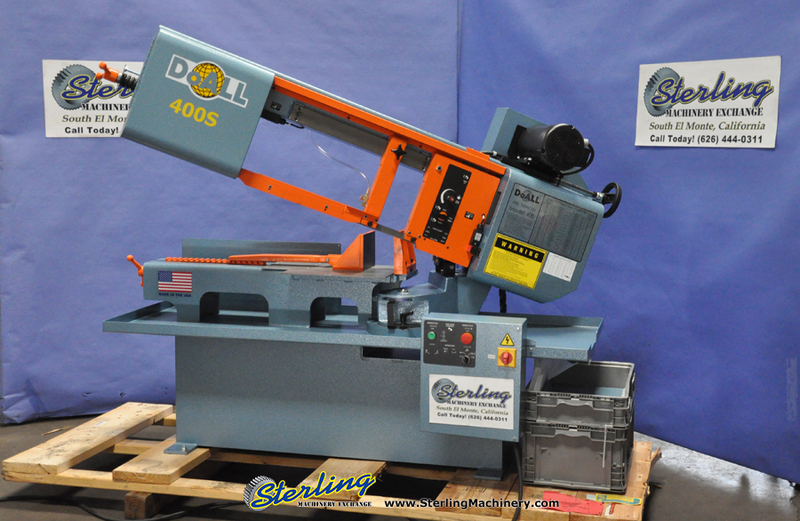 14″ Brand New Acra Manual Cold Saw “FOR STEEL CUTTING”, Mdl. 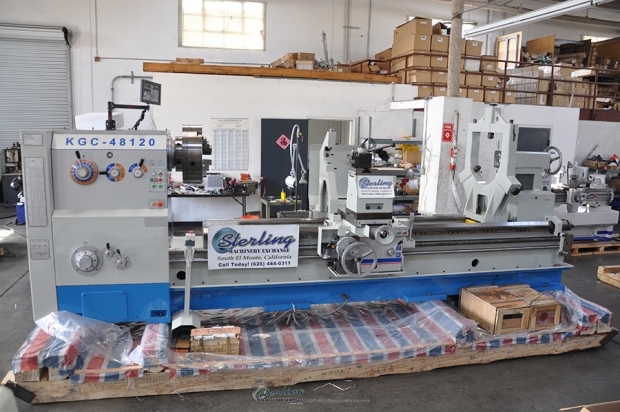 FHC 370T, Coolant, Adjustable Stop, Rotary Brush, Safety Guard, Tool Vise, #A2428 http://www.sterlingmachinery.com Call today! 626-444-0311 To view the specifications, photos, and a video of this machine please click here! 16 Ga. x 12″ Used Diacro Hand Manual Box and Pan Finger Brake, Mdl. 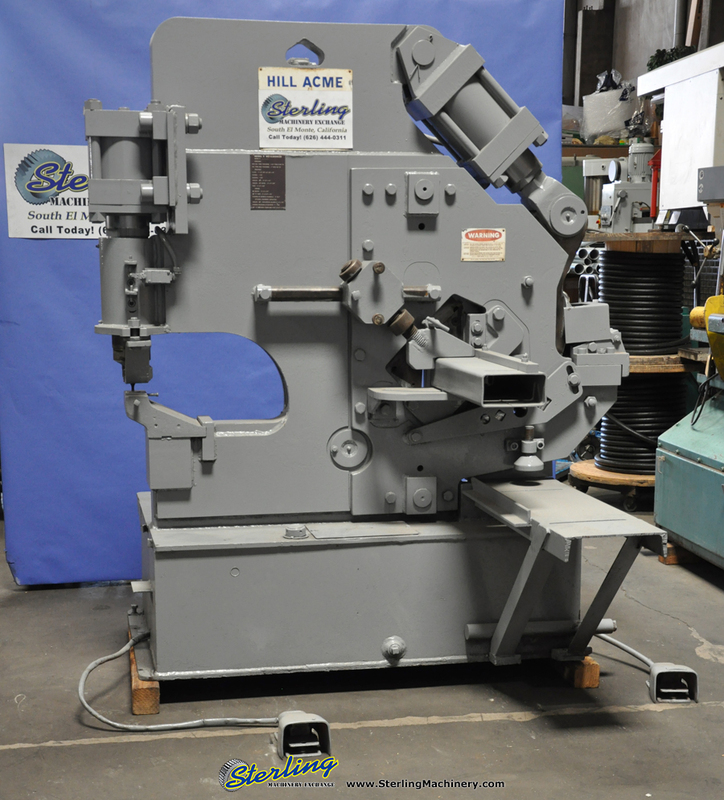 12, Box Fingers – hardend die steel, Two Adjustable Stops – control angle bend, Heavy Duty Stand, #A2394 http://www.sterlingmachinery.com Call Today! 626-444-0311 To view the specifications, photos, and a video of this machine please click here! 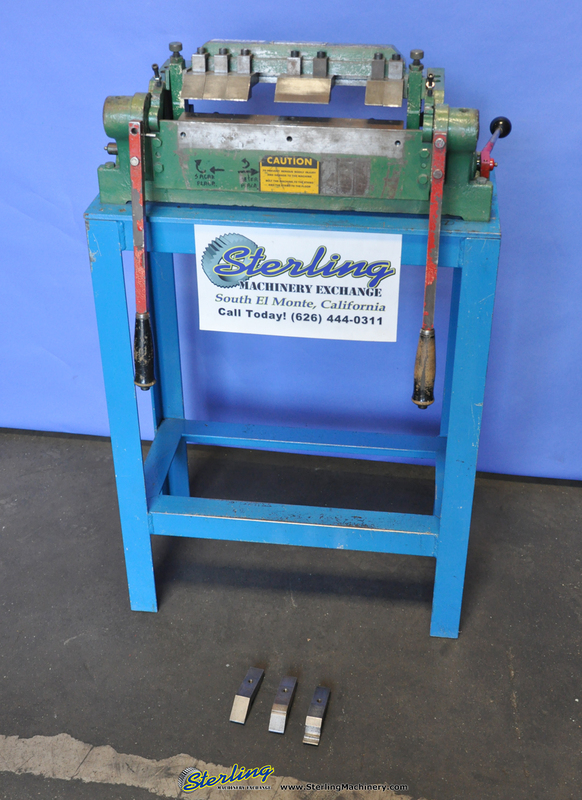 12″ Used Alligator Shear, Forward/Reverse Foot Pedal #A2399 http://www.sterlingmachinery.com Call today! 626-444-0311 To view the specifications, photos, and a video of this machine please click here! 86 Tons Used Metal Muncher Multi-Station Ironworker, Mdl. 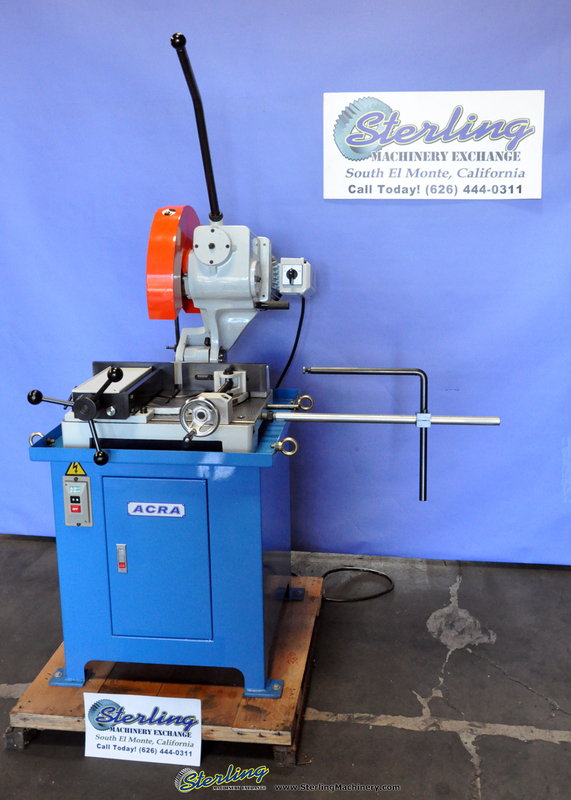 MM90C-18, Punches And Dies, 3/16″ x 22″ Flat Shear, 3″ x 1/2″ Coper, 1-1/16″ thru 1″ Punch Capacity #A2387 http://www.sterlingmachinery.com Call today! 626-444-0311 To view the specifications, photos, and a video of this machine please click here! 24 To 10 AWG Used Artos Wire Processing Stripper/Crimper Machine, Mdl. 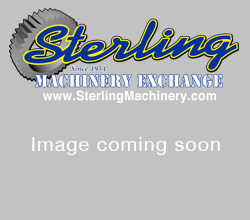 STX-5, Year (2005) #A2333 http://www.sterlingmachinery.com Call today! 626-444-0311 To view the specifications, photos, and a video of this machine please click here! 75 Ton Used Hill Acme Hydraulic Ironworker (Dual Operator), Mdl. 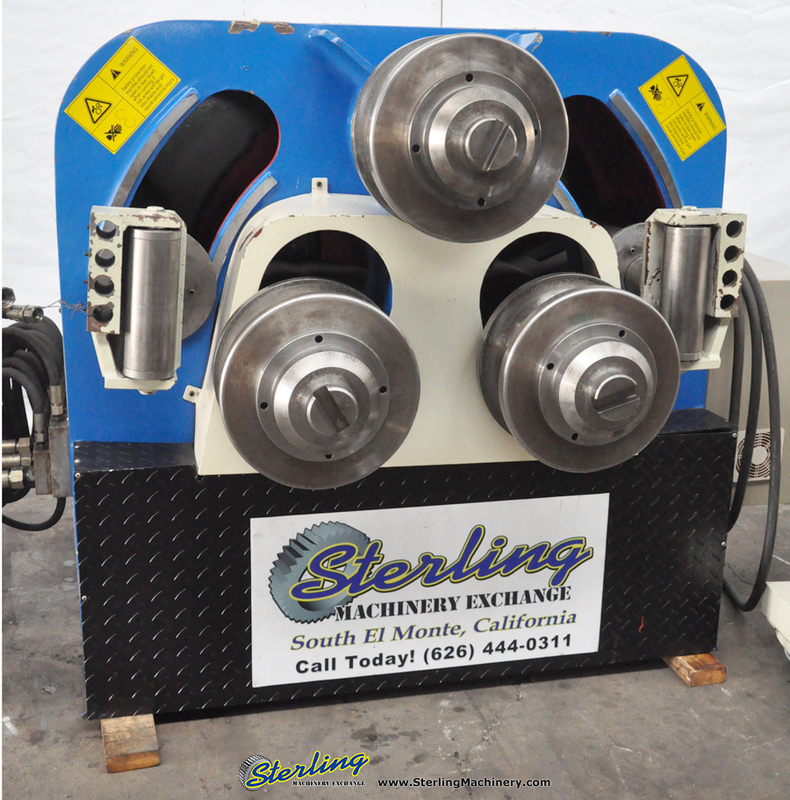 #5, Punches & Dies, 2- Electric Foot Pedal, #A2344 http://www.sterlingmachinery.com Call today! 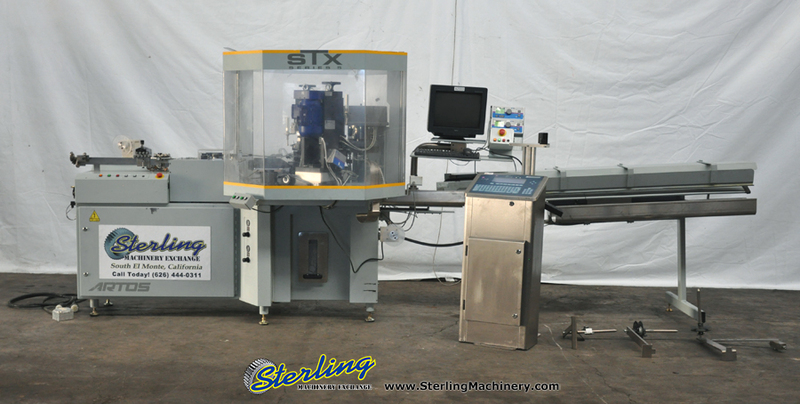 626-444-0311 To view the specifications, photos, and a video of this machine please click here!